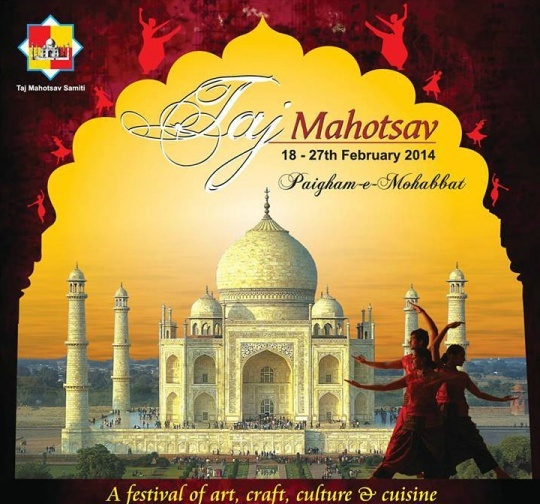 The city of Taj – Agra is set to host the annual Taj Mahotsav from 18 to 27 February. The theme of this year’s Agra Mahotsav is Paigam-E-Mohabbat. A theme quite apt for the city of love. A procession of decorated elephants and camels, which is accompanied by drum beaters, conch bearers and trumpet players marks the opening of the festival. Shilpgram near the eastern gate of Taj Mahal is the venue of the Agra Festival . The Taj Mahotsav offers a platform to artisans from different parts of the country to exhibit their crafts. It is also the time for cultural performances wherein artists mesmerize tourists with their soul-stirring performances. One can enjoy the folk and classical dances at the festival. Besides being an apt occasion to celebrate the grandeur of Agra, the festival is also a delight for foodies. Here travellers can enjoy local cuisine and dishes from different parts of the country. 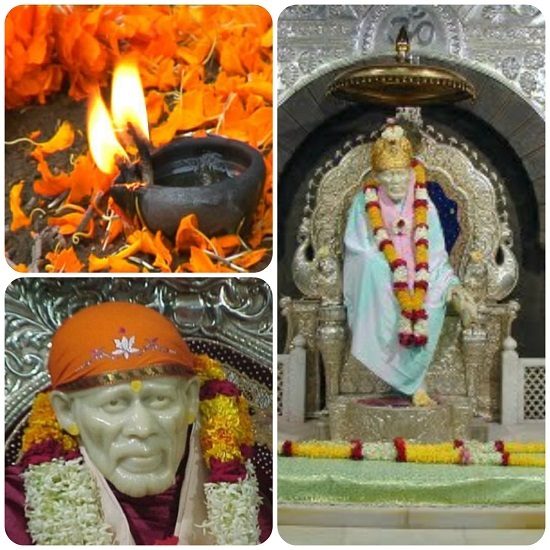 One can also avail full season ticket (10 days) for Rs. 300/person. A group of 50 students with uniform is charged Rs. 500 in which two teachers have free entry. Taj Mahotsav entry tickets can be obtained from the ticket windows at various entry gates.